It has been an accepted "fact" of weight loss dieting for years: lose no more than two pounds per week if you want to stay healthy and keep the weight off. But is slow and steady weight loss really the best way to lose weight? Some studies show fast weight loss may be more effective for many dieters. Fast Weight Loss the Key to Dieting Success? A retrospective evaluation of 25 controlled diet studies conducted over the past two decades shows that losing weight fast may be the answer. 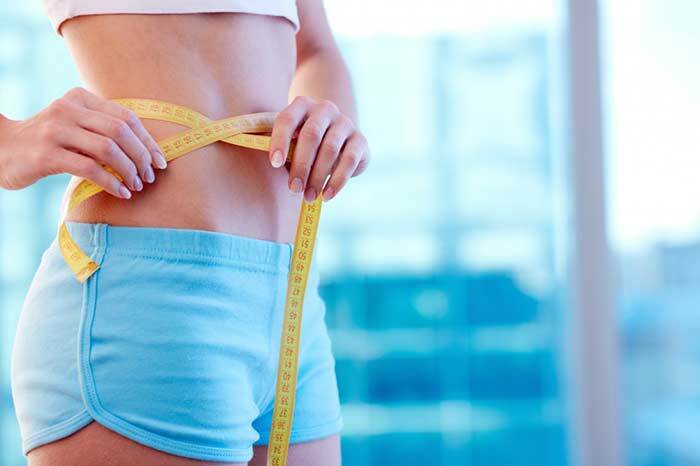 Dieters who lost weight the fastest had higher success rates both for achieving and maintaining their target weight than those who lost weight more slowly. 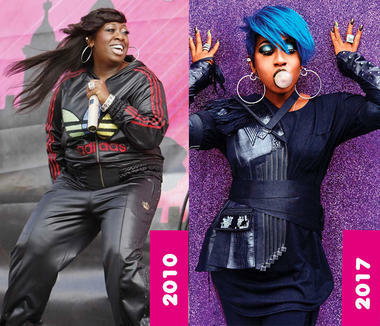 So how do you lose weight fast? Variations of a protein-sparing modified fast (PSMF) or a very low calorie diet (VLCD) are the quickest ways to lose weight and were used as the fast weight loss method. These were compared to typical low calorie or low carbohydrate weight loss diets. Those in the lowest calorie (PSMF) group reported less hunger and less preoccupation with eating than those consuming 1200 calorie diets. Adherence was also greater in the very low calorie and protein sparing fast groups. Lose Weight Fast for Long Term Weight Loss? At 18 month follow up, 30% of women and 58% of men in the fast weight loss PSMF group had maintained their weight loss compared to an anticipated 6% of dieters who lose weight by traditional calorie-counting. There was no significant difference between the groups in terms of exercise tolerance, resting metabolism or reported emotional stress. Researchers speculate that the success of a fast weight loss PSMF plan may be related to several factors, including less hunger, less focus on food and faster emotional gratification. Dr. Dana Myatt, bariatric family physician and author of the The Super Fast Diet (La Casa Press, 2005), concurs. "Speed of weight loss in the first two months, called the 'honeymoon period' of dieting, appears to be a key factor in keeping people motivated," Myatt explains. But there is a caution. According to Myatt, "These positive results were seen in highly controlled studies where nutritional intake was carefully regulated. 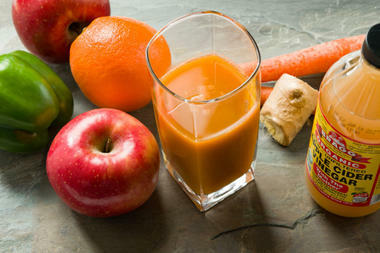 It is not simply a matter of eating a very low calorie diet. The diet must contain specific amounts of protein and nutrients in order to cause fast fat loss, not lean muscle loss." When done correctly, this type of diet appears clearly superior to slower weight loss programs, especially for people in otherwise good health who have 40 or more pounds to lose. NOTE TO READER: The principles of this article are incorporated into the Advantage TSFL Program. Johns Hopkins University has also documented and confirmed the safety and efficiency of these diets. For more documentation, contact us. 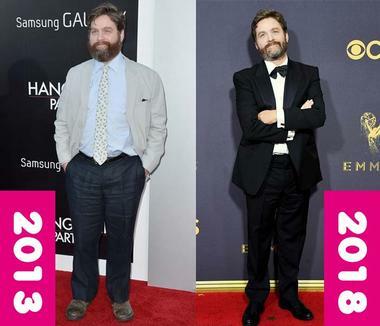 Comedian Zach Galifianakis has undergone a celebrity weight loss transformation. What diet or method did Zach Galifianakis use to lose weight? 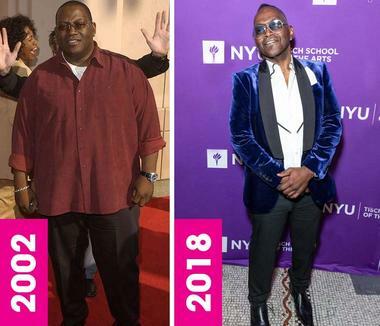 Did he have weight loss surgery?